If you are setting up a wireless router in your apartment, don’t settle for the first corner you can find a place in. WiFi operates on radio signals at a specific frequency (2.5 GHz or 5 GHz). These radio frequencies have some limitations regarding range, penetration of walls, etc. This can lead to connection drops and WiFi dead zones. If you do not have strict restrictions on the location, where you can set your wireless router, make sure you try and move it around to find the best place. This method is not entirely trial and error. We have compiled a router placement guide to help you decide the best location for the router. Use these as a guideline for a hassle-free WiFi experience. A lot of times, wiring in our homes is done in a way that the router gets tucked away in a corner. This is a terrible location as one or two sides of the router is surrounded by walls. So, you can use only a portion of the signal. This might not be a problem if you have only one wireless client setup close to the router. 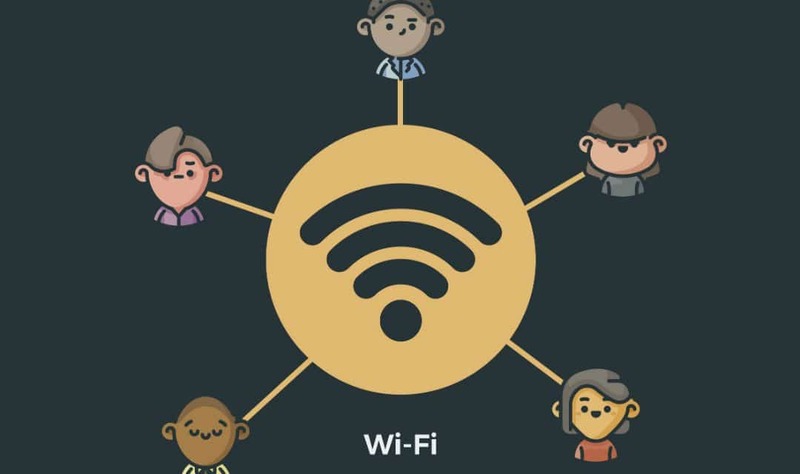 However, if you have multiple devices in a wireless LAN, move the router to a more central place so that radio waves spread out equally in the whole area. Uniformity in signals will help avoid signal loss, and you can prevent WiFi dead zones. If you have set up your wireless router in the hall but do most of the work in your bedroom, you might be experiencing some signal loss. Brick or plaster walls can obstruct radio signals. If your WiFi routers support 5GHz frequency, the obstruction would be higher. To avoid this loss, place your router in a way that there is a minimum obstruction in ‘line of sight’ of the router and the client. It is recommended to setup router in the room where WiFi is most commonly used. The wireless standards such as 802.11b/g/n work on 2.4GHz radio frequency. This is the same frequency at which your household appliances also work. Using a microwave, which also works on the same frequency, will interfere with your wireless signal. The kitchen is also home to many metallic items such as utensils. Radio waves are electromagnetic waves and metal is known to dissipate electromagnetic energy. Avoid setting up your wireless router in your kitchen or any other place where you store appliances and metallic objects. It would be ideal to install your router at a distance of 3 feet from home appliances. Radio waves have a property that they spread out and move downwards from the source. It would be useful to install the wireless router at height using a high shelf or mounting it on the top of the wall. This will help spread the signal better especially if you live in a multi-story building. 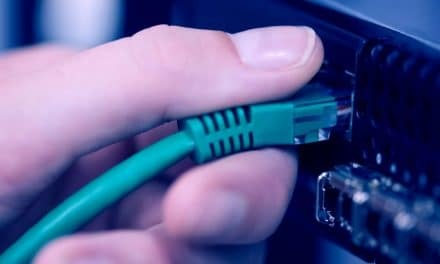 If you are not able to move your wireless router due to electrical fixings or otherwise, then you can try the following methods to improve your wireless experience. Your wireless router will come with one or two antennas. Changing the orientation of the router can help you improve the range of the wireless signal. If you have a single floor apartment, you can position the antenna up. This helps the signal spread more in a lateral direction. However, if you want to improve the signal on a second story, you are better off positioning the antenna sideways. If your router has two antennas position one up and the other sideways to get a fuller reach. It might also happen that your router doesn’t have any external antenna. In such as case, place the antenna the way it is made. For instance, do not lay a vertical router on its side. You can replace your router’s base antenna with a much stronger antenna. You can also add an extra antenna to your router that will help extend the range. Check with your manufacturer of the router if they have replacements and additional antennas. To boost the range of your signal, you can also install a range extender (also known as Wi-Fi repeater). As the name suggests, range extender is a device that amplifies the wireless signal if kept in the Wi-Fi range. These are inexpensive devices and can be used conveniently if you have a big house. PreviousWhat is a Router and How does a Router Work? NextWhat is a Wireless Key?